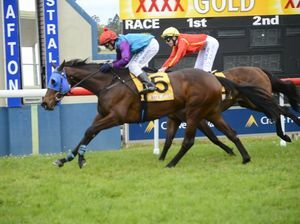 Sport Clarence River Jockey Club will be racing today with the course rated Heavy (9). 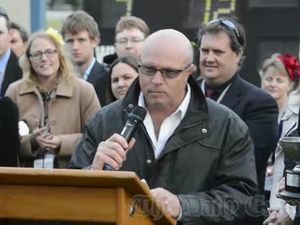 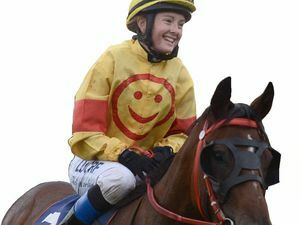 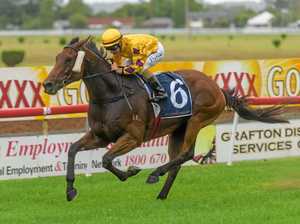 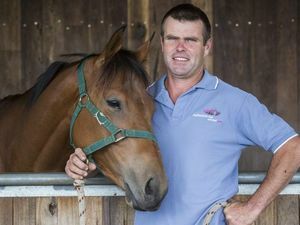 Sport GRAFTON galloper Nautile’s campaign to have a crack at the $100,000 Grafton heat of the Country Championship has come down to the final race at Grafton today. 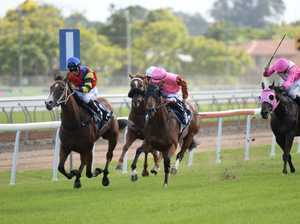 Sport A HEAVY track at Grafton today holds no fears for the Stephen Lee-trained River Spirit.